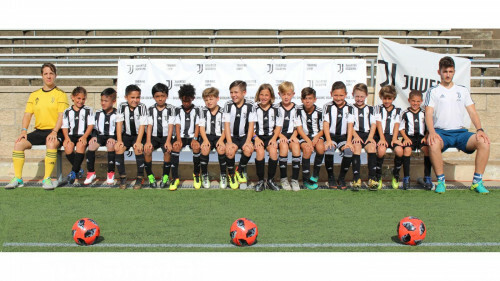 The Juventus Training Clinic is aimed for boys and girls who want to improve their level of play, whatever it is, and to have fun with new friends in a stimulating and engaging environment. 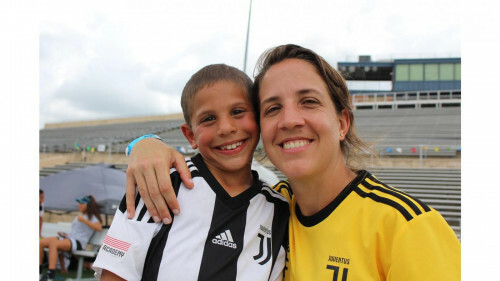 Juventus ultimate goal is to develop young soccer players both on and off the playing field, providing the best environment to learn and improve as player but also (and especially) as person. 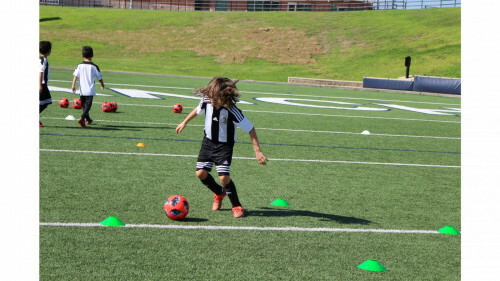 Juventus Academy in Texas gives children the opportunity to live a unique experience and enjoy the training methodology of the International Juventus coaches. 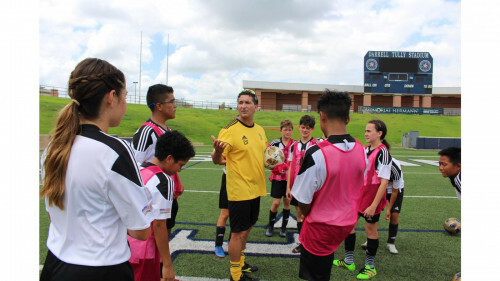 A ball. 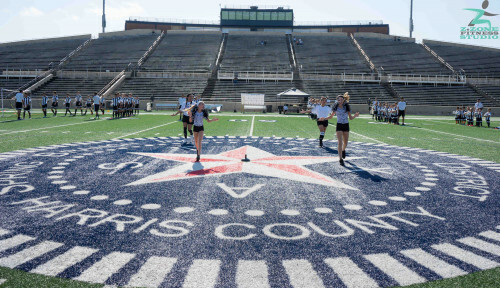 A football pitch. Your Bianconeri dreams in your bag. 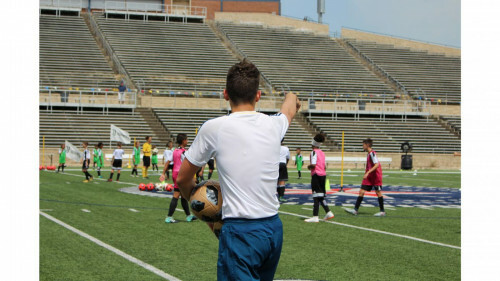 We want to support your child in their development and walk with them every step of the way. 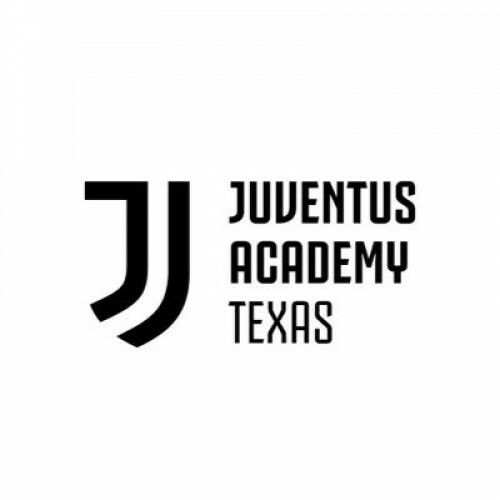 Welcome to Juventus Academy Texas, where your dreams grow with us.